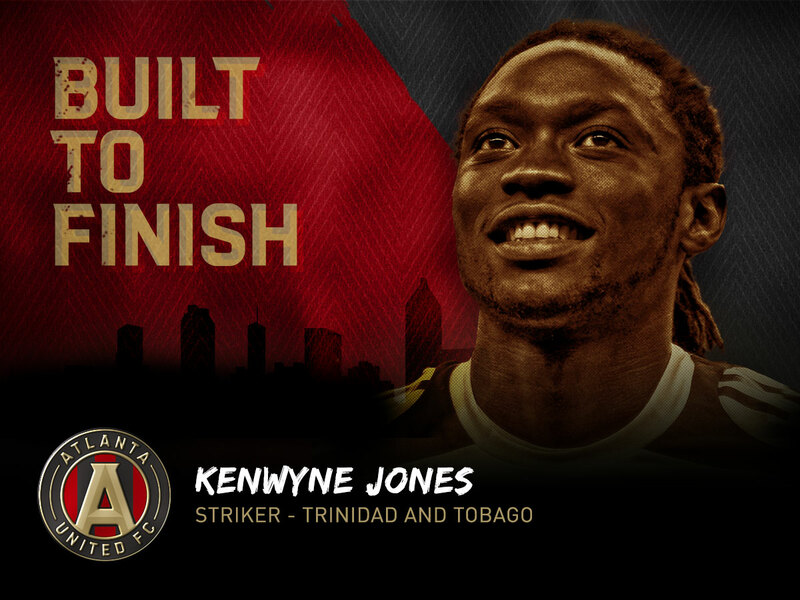 Long time captain of the Trinidad and Tobago national team, Jones has been capped at U-18, U-20 and U-23 Olympic team. He represented T & T in the 2006 World Cup and was named Trinidad and Tobago Football Federation’s Player of the Year in 2007. Jones is a strong presence in attack and will draw considerable attention when facing opponents in MLS. You can see a highlight of his hat-trick with Stoke City above. If you’re not familiar with Jones, he has a presence much like Everton striker Romelu Lukaku. He’s tall, strong, and a threat that to any opponent’s back-line.